Three-time world figure skating champion Patrick Chan will take a surfing holiday in Costa Rica next month before buckling down in June to train for his return to competition following a one-year hiatus. In an interview Wednesday, Chan said he looks forward to being back in the competition mix when the 2015-16 season begins this fall. "I decided not to make a formal announcement (about my return). 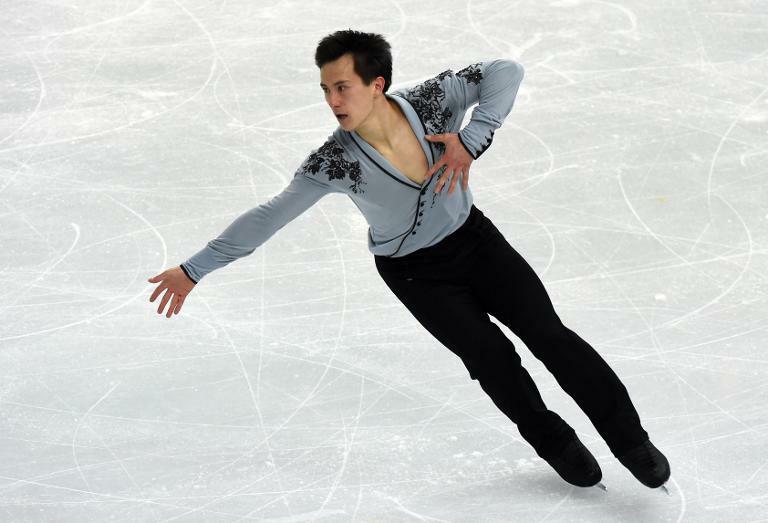 I'd rather not use my words instead of just showing up for my first Grand Prix (event), showing that I'm prepared and skating well," Chan said from Minden, Ontario, where he is rehearsing for the cross-Canada Stars on Ice tour. Show tours in Japan and the US were also on the seven-time Canadian titleholder's schedule this past year. Chan will kick off his summer training in Toronto with choreographer David Wilson. They will spend two weeks creating a new short programme and retooling the Chopin-backed long routine that Chan used to win the invitational Japan Open last year. At Chan's training base in Detroit, his main coach will continue to be Kathy Johnson, who will commute periodically from her Kansas City, Missouri home. "The work we've done together is phenomenal and it's been such a great experience. We've been talking constantly over the past year and we've made some comments as to how to change it up a bit and train in a different way that will benefit me." As for making a bid for 2018 Olympic gold after settling for silver behind Japanese Yuzuru Hanyu last year in Sochi, the 24-year-old Chan said, "I'd love to but it's a long ways away. I'm older than a lot of the skaters now in the men's field. "Hopefully, my body will hold up. If I do the right things, I'm sure I will. It would be a great goal to achieve."